The Pan African Film Festival (PAFF) is ready to take moviegoers on a cinematic journey with international film screenings from around the globe with the announcement of its Call for Submissions. The festival has showcased films from all parts of the world, representing such countries as Angola, Nigeria, Jamaica, New Zealand, Rwanda, Canada, Egypt, Ethiopia, Brazil, Kenya, Mexico, South Africa, England, Mexico and France. 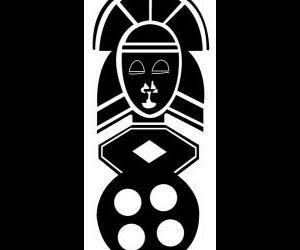 PAFF is accepting submissions of features and shorts; narrative and documentary films made by or about people of African descent. PAFF attracts a diverse global audience hailing from the United States, Africa, the Caribbean, Europe, Canada, South America and the South Pacific and its 2018 festival featured 170 films from over 40 countries within five continents and in 26 languages. which translates into over 90K art fest attendees, 40K film enthusiasts and 5000 students, annually. 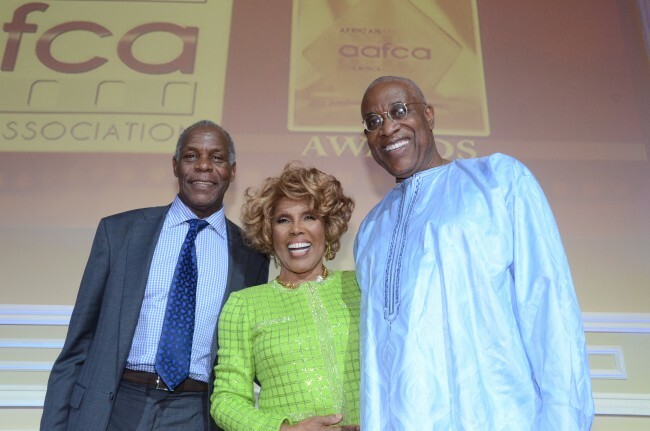 The Pan African Film & Arts Festival was founded by Hollywood veterans Danny Glover (The Color Purple, Proud Mary), Ja’Net DuBois (Good Times) and Ayuko Babu (Executive Director).